Vertical (High Rise) buildings are 8-30 story tall buildings, which require a mechanical vertical transport system, such as elevators. These building are typically constructed using either semi-rigid or rigid frame systems for their construction. Vertical (High Rise) projects are often complex with many different mixes, specification restraints, limited road access, minimal lay down areas, difficult pumping configurations, and high volume requirements. Bestway offers a wide range of mixes and admixtures, which have a stellar track record on these kinds of projects. Sometimes, a simple additional admixture can provide a simple solution in a multifaceted situation. On these kind of projects, having the right team can be critical to the success of the project. Our sales staff is experienced in these types of buildings and can help troubleshoot potential issues before they become a problem. Often being ahead of the curve makes or breaks a project staying on time and on budget. We have a seasoned quality control staff to assure each pour is handled to minimize any issues. Vertical (High Rise) projects can be greatly affected by the environmental conditions of any given day. Our quality control staff works to be present to speak and interact with those placing the concrete to make any necessary adjustments for the end product to be finished to the owner’s needs. Having the interaction and communication with a knowledgeable quality control staff is extremely valuable. We also have long standing plant managers who can work with the team on all logistical needs. i.e. truck spacing, road access, washout needs, jobsite truck time management. These people also handle all of our plant quality assurance to make sure we do everything we can to keep pour on time and minimize down time. 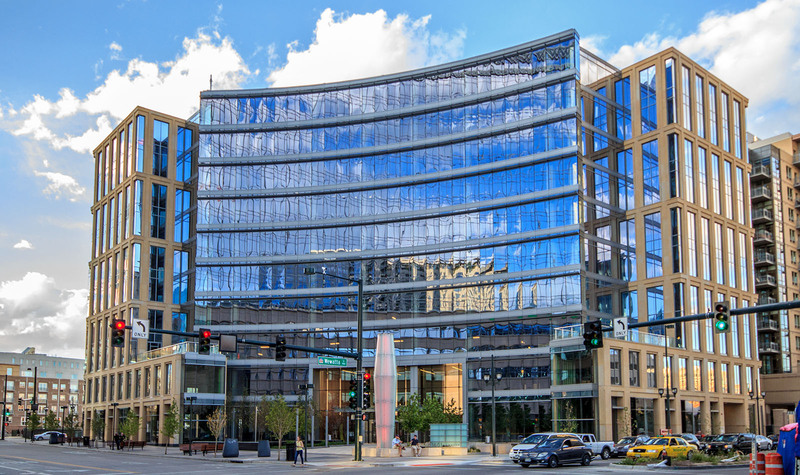 Bestway Concrete’s extensive years of experience and knowledge is why we are the preferred supplier for Vertical (high Rise) construction in the Denver Metro area.